If you’ve been searching for catering Miami, only to feel overwhelmed by the hundreds of results that have popped up, then you’ll be happy to know that your search can end right now! That’s because BCG Catering offers some of the best catering services in all of South Florida, including Miami. Our catering company has been around for over 35 years, which means we’re not only experienced, but that our services are good enough to have kept us in business for so long! We believe that every event deserves premium quality catering services. Catering Miami events is no walk in the park. Residents of Miami are used to luxury and top quality service. BCG Catering delivers just that. We pay attention to all of the details, so you don’t have to. We take care of everything from table and food presentation to making sure the serving staff at your event are friendly and knowledgeable. And it goes without mentioning that our food is truly delectable. Our chefs are the best of the best, so you can count on some seriously good eating. Whether it’s a birthday, a wedding, or a corporate event, BCG Catering can provide options for all! Our menu selections include customizable packages that let you choose from a variety of appetizers, entrees, and desserts. We also offer white glove table service, as well as interactive and entertaining food stations, for guests of all ages. It doesn’t matter whether you go with the beef, the chicken, or the all-vegetarian, our food is sure to impress all of the guests at your event. 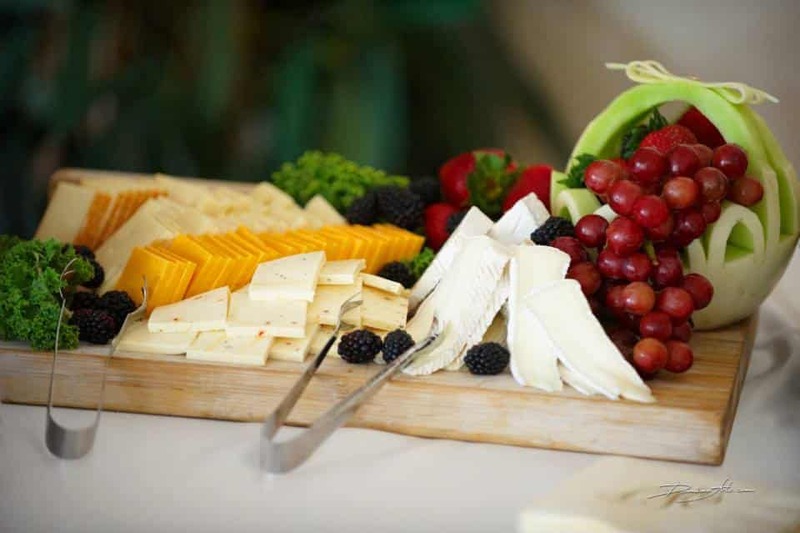 Though catering Miami events and other South Florida cities are our primary line of business, we are also happy to assist customers with all other aspects of the event planning process. We have great relationships with some of the best vendors in all three counties, and we work directly with some beautiful venues that are perfect for hosting any size or type party. Our business is built on providing our customers with great service. If you ever have any questions regarding catering services or other event planning services, we’ll be happy to help you out. Just give us a call at (954) 689-0110. We hope we’ve gotten you interested in giving us a call. You’ll find that choosing us to cater your next event is one of the best decisions you’ll have made. You’ll find that our reputation goes hand in hand with the quality of the services we deliver. BCG Catering is a company that promises and delivers amazing food, fantastic (and on time!) service, as well as an attentive and dedicated eye for details. So don’t waste another minute searching for a random company. Give us a call today!